BrightPay is the perfect payroll tool for managing your employees pay. Even our customers think so with 99.5% of customers describing our interface as user friendly. BrightPay is an easy to use payroll software that includes free automatic enrolment functionality. It is the perfect payroll tool for managing your employees’ pay. Our customers think so too, with 99.5% of customers describing our interface as user friendly. Customers can also avail of our free phone and email support here. BrightPay has full HMRC accreditation and is RTI compliant. The software includes features that automates most payroll processes. A comprehensive list of all of the payroll features are available here. BrightPay is an intuitive software that has been specifically designed with the user in mind. We ensure we stay up to date with any changes in legislation. Read our customer testimonials to see how much our customers love BrightPay. BrightPay has a 99% customer satisfaction rate. The Pensions Regulator recommends you use payroll software that fully supports automatic enrolment (AE). BrightPay can automate AE tasks for you. The automatic enrolment features include automated employee assessment, enrolment, tailored AE letters, opt-ins, joining, opt-out requests, postponement, AE reporting and more. 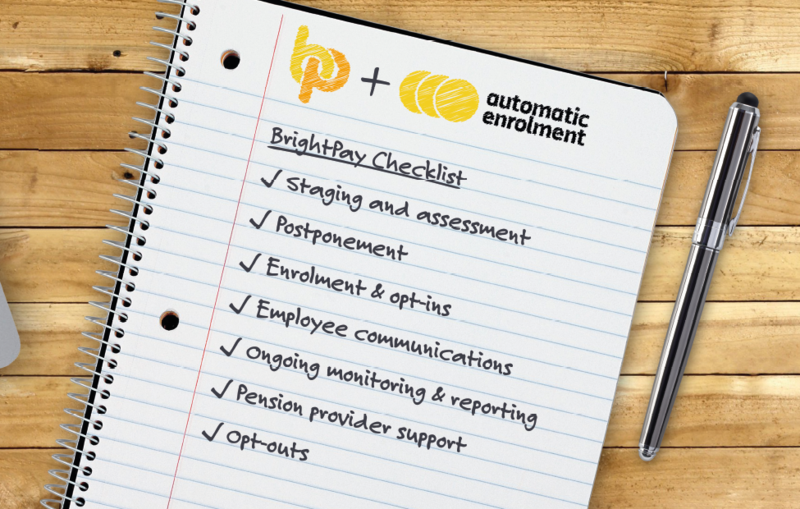 A detailed list of BrightPay’s auto enrolment features is available here. BrightPay is compatible with a number of AE pension providers including NEST, NOW Pensions, The People’s Pension, Smart Pension and more. BrightPay includes direct integration with selected pension providers, making the auto enrolment process even more seamless. Book a demo today to see how easy auto enrolment can be with BrightPay. Without payroll software that caters for auto enrolment or if using HMRC's Basic PAYE Tools (BPT), the assessment of employees and calculation of contributions will need to be done manually. BPT users are concerned that migrating to another payroll tool will be difficult and time consuming. BrightPay has made this step easy. We have even developed a feature that allows for free and easy import from HMRC's Basic PAYE tools to BrightPay. If you use HMRC Basic PAYE Tools migrating to BrightPay takes less than one minute. Read more about importing from Basic PAYE Tools to BrightPay. A standard licence is designed to cater for a single employer and includes full auto enrolment functionality and free phone and email support. The standard licence costs between £49 and £199 per tax year, depending on the number of employees. Click here for a full breakdown of the price for an employer licence. Why not try BrightPay for yourself? You can download a 60 day free trial. The trial version offers complete payroll and automatic enrolment functionality. You do not have to enter any payment details to avail of the trial. Try today. 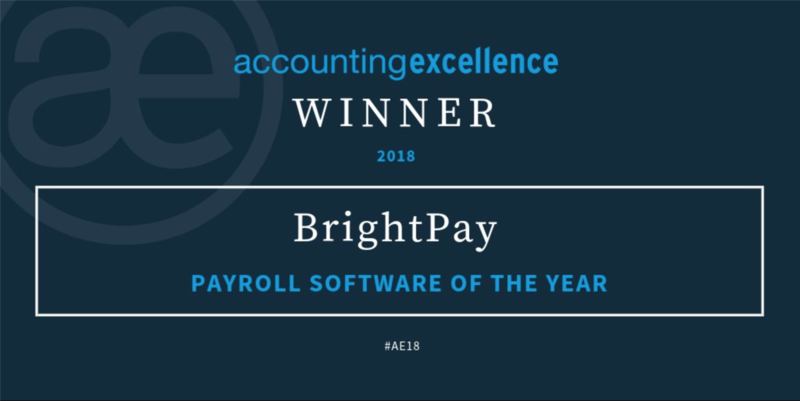 Book a BrightPay Demo today to see just how easy it is to process payroll and automatic enrolment using BrightPay. The online demo takes approx. 20 minutes and is free to attend.